The Riverbank is in a quiet lane on one hectare of land with bush on one side and a wetland on the other. Although near to Ngunguru and only 10 minutes from Tutukaka we are definitely in a rural situation but right on the Twin Coast Discovery Route. Perfect for that unplugged getaway or a longer stay. We have broadband internet access with wifi. We do not have TV. Our wild life will entertain you from our deck or on one of the walks about the property. 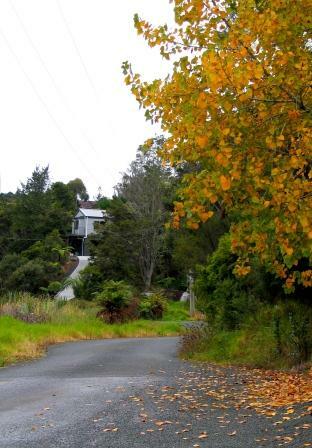 The property is known as Ratty's Landing; A long folk story that you may hear about when you stay. Hence the Wayfarer rat on our logo. 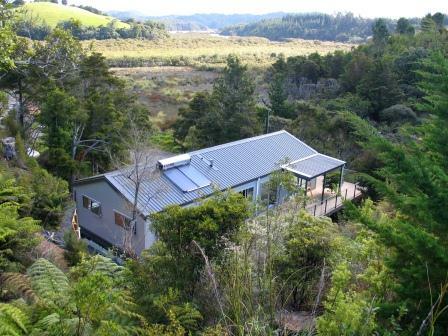 From your door you can stroll about our property, relax on the deck or take the 2.2Km bush walk we have opened around the Waiotoi River valley adjacent to our property. 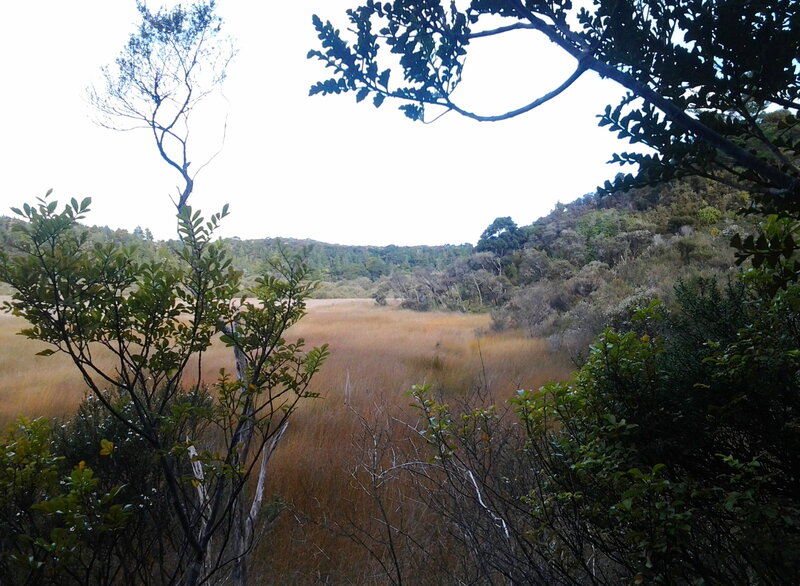 We also have a boardwalk across our wetland that leads to a track in a Department of Conservation bush reserve. 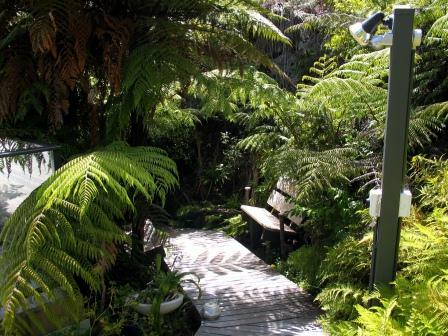 There is plenty of opportunity to get to know our bush and birds. We are more than happy to introduce you to our nature. 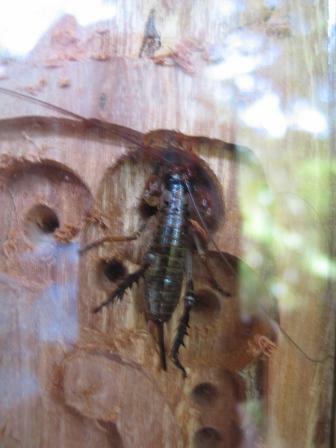 There is even a Weta house with resident Weta. The sea is near as are our wonderful beaches. Private access. No Smoking in rooms. No pets. Parking for your car and your boat. Secure garage parking for motorbikes. Loads of activities near include diving, fishing, beaches, bush and coastal walks, bird watching, canoeing and kayaking, glow worm caves, waterfalls and more. Walks at the Riverbank. There are three maked bush tracks you can follow by walking out your door at The Riverbank varying from 30 minutes to 2 hours. Ornithologists welcome. See our Fantails, Gray warblers, Fern Bird, Tomtit, Tui, Waxeye, Pukeko, Bittern, Hawk and more. The Ngunguru Sandspit and Estuary is an accessible wader bird habitat. 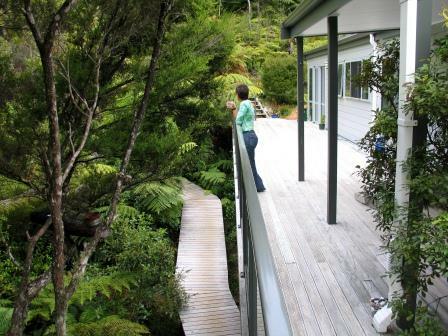 You may even wish relax on the deck and watch the fantails and warblers while reading your book. 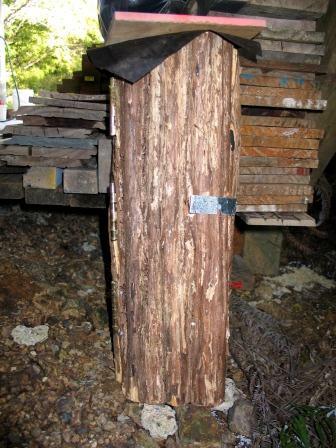 If something wakes you in the night and it is not Ruru, it may be a Kiwi you are hearing. It is known that you have not been to New Zealand until you have stayed in Northland and you have not been to Northland until you have stayed on the Tutukaka Coast. The Riverbank is special. Our unique coast. In 2010 the prestigious National Geographic Traveller selected the Tutukaka Coast as one of the top three coastlines in the world, Second equal to the Pembrokeshire coast in Wales. Enjoy it with us.